It seems as though nearly everyone uses some form of social media these days. That being said, it also seems as though many people share a lot of personal information on their social media profiles. In some instances, it’s no big deal but in others, it can make or break something very significant. One such example of an area that social media can have a negative impact is when the individual is involved in a personal injury lawsuit. 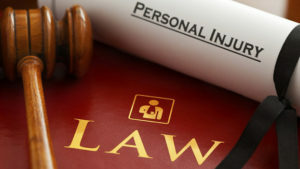 Throughout the course of a personal injury lawsuit, the insurance party is likely going to be doing all it legally can to get out of having to pay damages. This includes checking up on the injured party’s social media profiles. If you have questions about personal injury cases, contact our firm today.